I don't know. 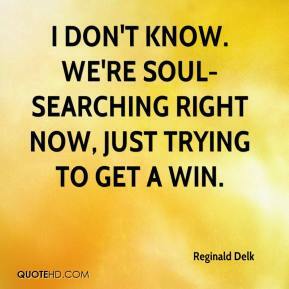 We're soul-searching right now, just trying to get a win. 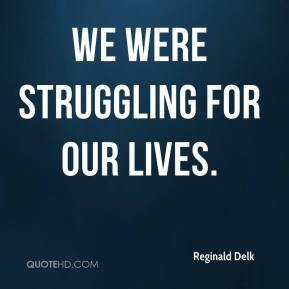 We were struggling for our lives.